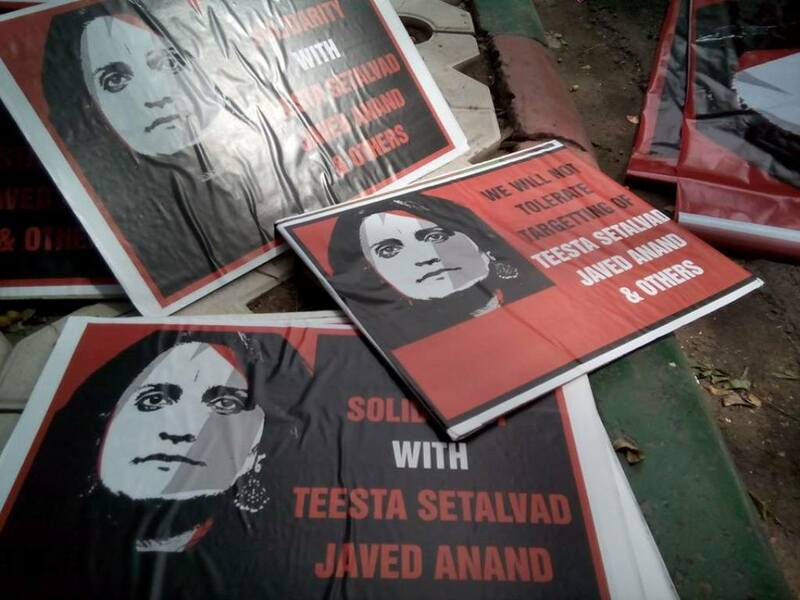 A collective voice in solidarity with Teesta Setalvad, Javed Anand and their team was raised in different places in the country on 16th July 2015 including at Jantar Mantar, New Delhi. People from different walks came out and said that the CBI’s actions are a blatant misuse of state machinery to hound and persecute a group of courageous human rights defenders and is a continuation of the undeclared policy of first, the Gujarat government, and since May 2014, of the Central government to harass and demoralise Teesta and team. A large number of organisations including political parties, and prominent people in the country have condemned the continued harassment of Teesta and her team by different arms of the Gujarat and now the central government. The latest raids by the CBI (Central Bureau of Investigation) into their home and offices in Mumbai on 14 July 2015 triggered these protests. 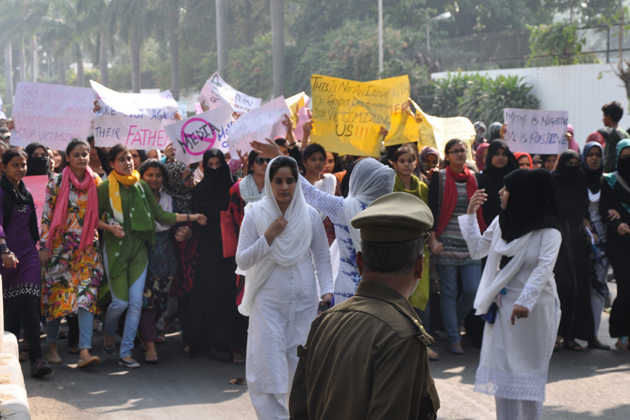 The protestors brought out that the state seems to be uninterested in catching the culprits in the Vyapam case or prosecuting Asaram Bapu. All their efforts are focussed on harassing those such as Teesta, who have fought courageously for the rights of the Gujarat riot victims. Gujarat Crime Branch has been hounding her to take her into custody on trumped up charges. After failing in this endeavour, the Crime Branch wrote to MHA (Ministry of Home Affairs) to investigate the foreign funding behind the Sabrang Communications and Citizens for Justice and Peace (CJP). After this, MHA directed CBI to register a case on them in connection with foreign funding. It is important to note that the current spate of cases including the CBI raid on her premises coincide with the Maya Kodnani’s appeal in the Naroda Patiya case in Gujarat High Court and Zakia Jafri’s final hearings on the appeal against the closurereport of the Supreme Court-appointed SIT, clearing Narendra Modi of criminal liability for the Gujarat riots. CJP and Sabrang Communications clarifies that they never sought or received any money for the victims, the plans in Gulbarg Society or for that matter for remuneration to anybody. Sabrang signed a Consultancy Agreement with Ford Foundation in 2004 and 2006 “to address the issues of caste and communalism” through a clearly defined set of activities. Activities and financial reports were submitted annually to the satisfaction of Ford Foundation. The fund has been received as per the norms under the exemption provided in the FCRA. 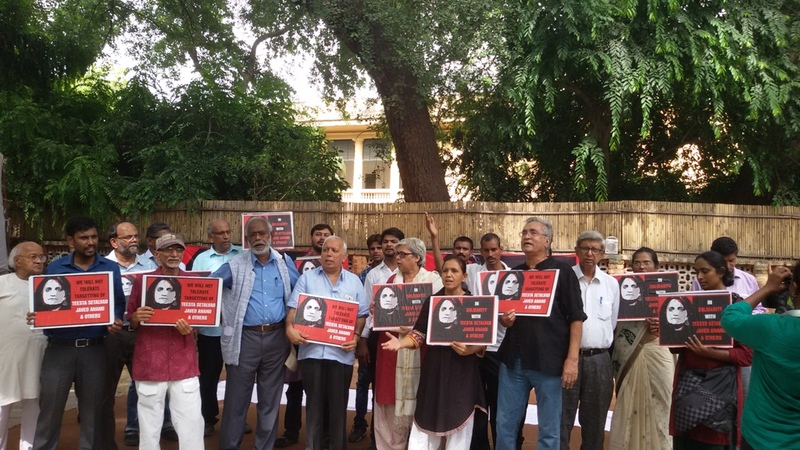 Teesta, Javed Anand and others formed a NGO, Citizens for Justice and Peace (CJP) in 2002 to fight for justice for the victims of Gujarat carnage. CJP is a co-petitioner seeking criminal trial of Narendra Modi – the then Chief Minister of Gujarat – and other politicians and government officials for their role in Gujarat violence. Their names were not mentioned anywhere at that point of time. The CJP’s efforts were instrumental in obtaining convictions of many people, including Maya Kodnani, a former Cabinet Minister in Gujarat government and Bajrang Dal leader Babu Bajrangi. After Babri Masjid was demolished by Hindutva forces, Teesta Setalvad and her husband quit mainstream journalism and founded Sabrang Communications in 1993 to fight religious intolerance and communal violence. They started a monthly, Communalism Combat from Sabrang. In 1998 Sabrang published Damning Verdict: Report of the Srikrishna Commission on the riots and bomb blasts in Mumbai. 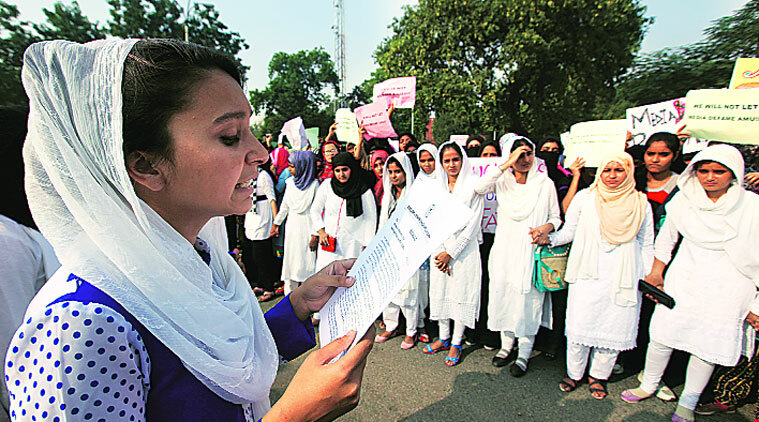 It published Saffron on the rampage: Gujarat’s Muslims pay for the Lashkar’s deeds on the communal violence in Gujarat. In 2002, Sabrang was associated in publishing The Foreign Exchange of Hate: IDRF and the American Funding of Hindutva, which investigated how funding raised by the India Development and Relief Fund (IDRF) in the USA was being distributed in India. It found that most of the money went to Sangh Parivar for use in education, tribal or cultural activities. This intensified the criticism on RSS even in overseas. It is because of this work that Teesta and her team have done, that they have become an enemy of the communal elements. The present investigation by the CBI, which is controlled by the Central Government, is part of a larger political vendetta against Teesta and Javed for the work they have done. 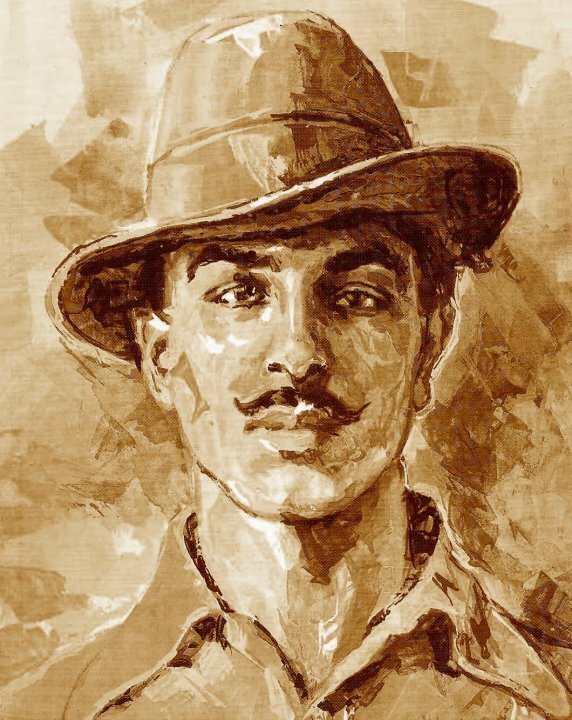 Next Next post: देखो कितनी भ्रष्ट महिला है. . .